EMC Electric Vehicles Warehouses Over In Stock At Anyone Time! 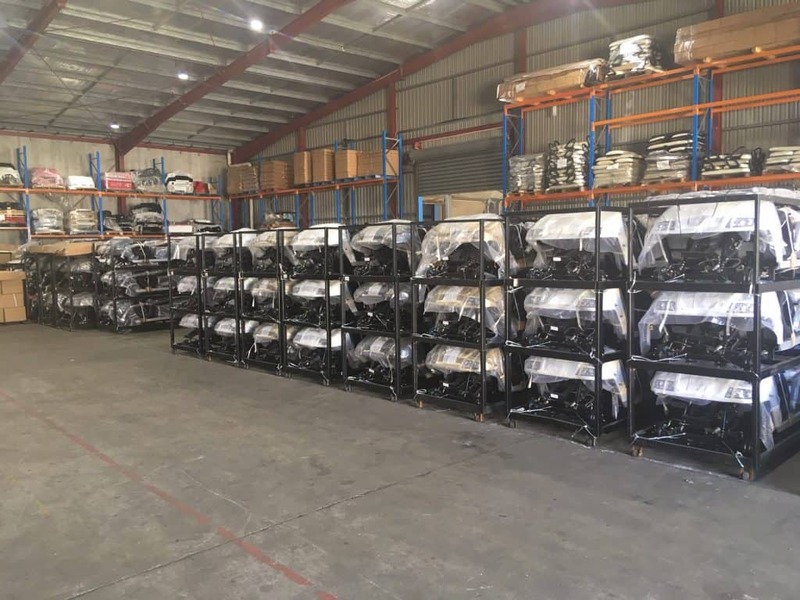 EMC Electric Vehicles Warehouses over 100 Vehicles in stock at any one Time! 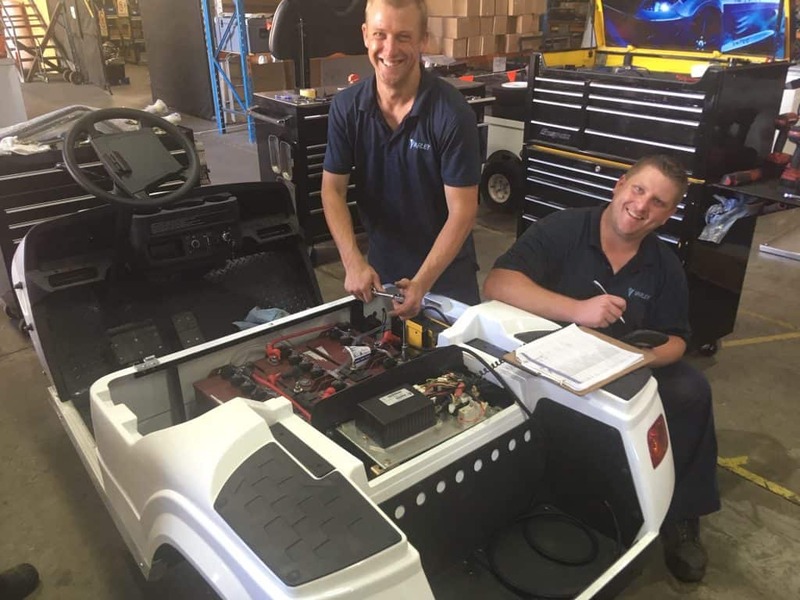 Experienced & Dedicated Production Team- Assembling Electric Vehicles within Australia! Quality , Reliability & Service At A We Can Build A Vehicle To Your Budget! Quality , Reliability & Service at a Competitive Price! We can Build a Vehicle to your Budget! 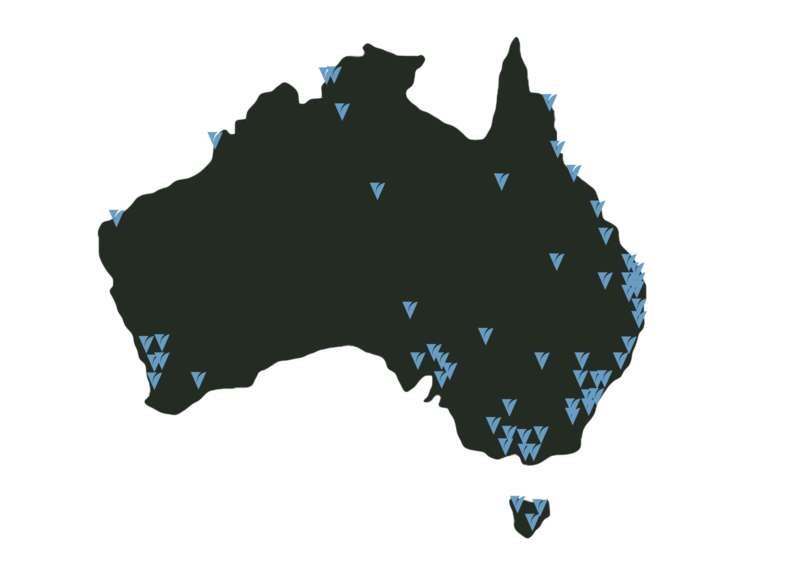 Have Your Electric Vehicle Built & Delivered Within .Our National Transport Network Can Deliver Anywhere Within Australia! Have Your Electric Vehicle Built & Delivered within 10-20 days! Our Clients Come First! Let Our Clients Speak For Us! 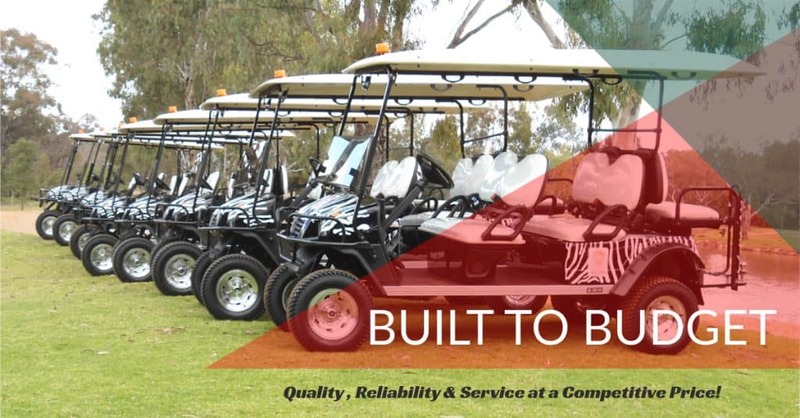 We have been ordering our Golf Buggies through EMC for a number of years now and I just wanted to say that it has been such an easy stress free process . They respond super-fast and their follow up is spot on. No request is to hard Even after delivery they still contact us to ensure we are happy. I can’t recommend them highly enough. Thanks, guys! Four Easy Steps To Have Your On The Golf Course Or On Site! 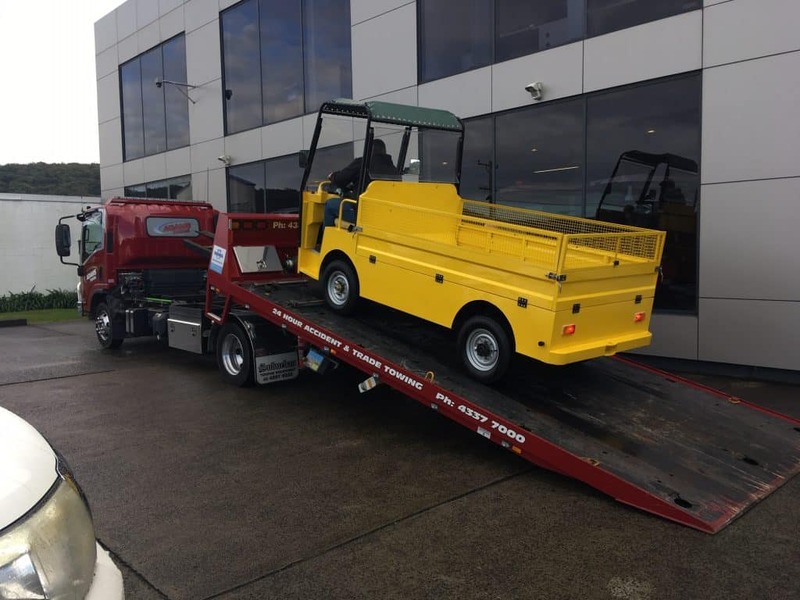 Four easy steps to have your Electric Vehicle on the Golf Course or on Site! STEP 1- Complete contact form, please advise which model, colour & any accessories you may require. STEP 2 -One of our consultants will be in contact to discuss your vehicle requirements & to provide an official quote. Current Offer End's Shortly! Select up to of Free Accessories For Your Vehicle. Fill Out the Contact form Below Now!